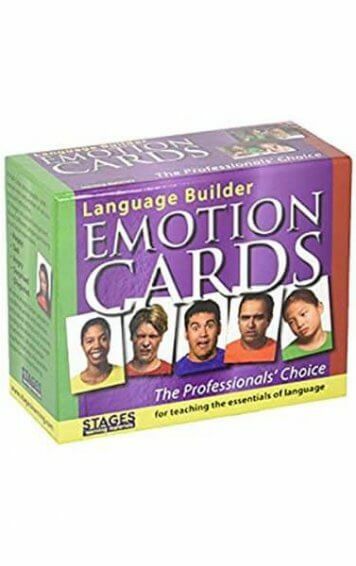 Home / Flashcards / People & Emotions / How Are They Feeling? 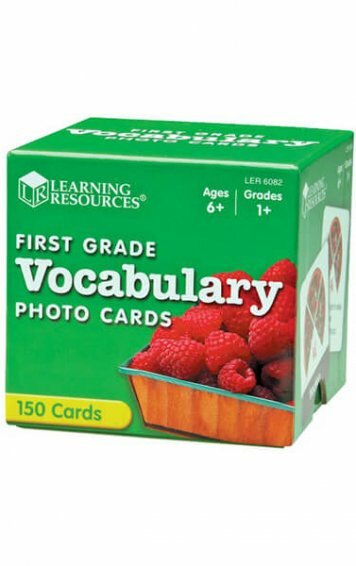 View basket “What’s Wrong Cards” has been added to your basket. 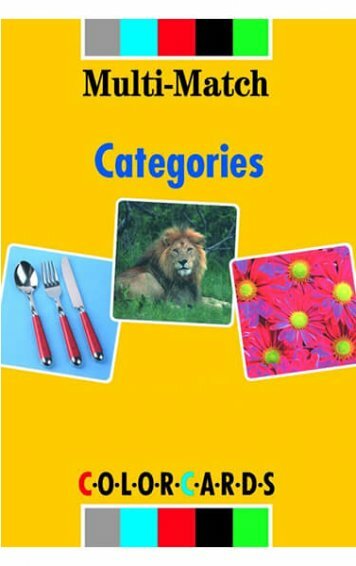 These flashcards present a range of scenarios and activities to encourage discussion about how the characters might be feeling. See below for more details. How Are They Feeling? 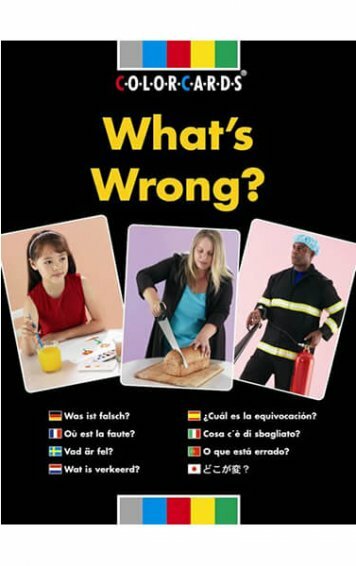 These cards present a range of scenarios and activities that occur frequently or rarely in everyday life, but which may have a huge influence or impact. 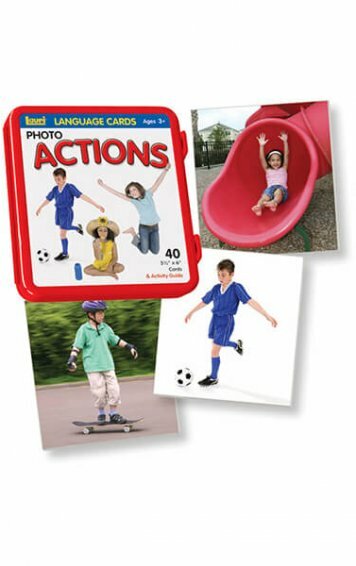 Using relevant cards from the set provides opportunities to discuss what it may or may not portray and provide an ideal start-point for conversation or story telling with individuals or groups. 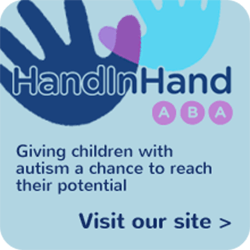 The accompanying booklet provides guidance for using the cards effectively and the CD includes worksheets for each card. 30 cards, 297 x 210mm (A4), CD Rom + instruction booklet, boxed.